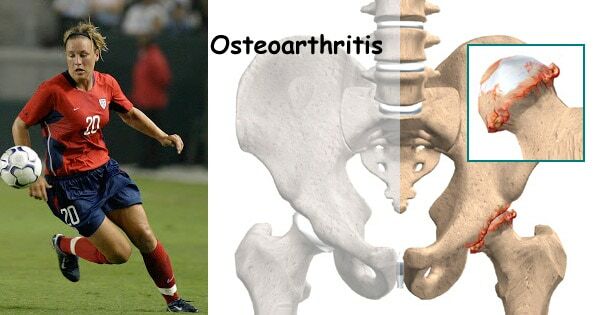 Hip osteoarthritis (OA) may be severely disabling. Often the recommendation for total hip replacement is made. Patients often seek alternatives to hip replacement surgery. One alternative is regenerative medicine therapy, which includes Stem Cell Therapy and Platelet Rich Plasma (PRP). When the hip is causing problems walking, and doing daily activities become compromised. This may be a opportune time to further evaluate the potential of regenerative medicine therapies such as Stem Cell Therapy and Platelet Rich Plasma (PRP). Dennis M. Lox, MD, specializes in these therapies. 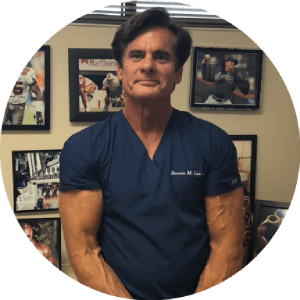 Dr.Lox is an expert in the evaluation of osteoarthritis and sports injuries.